If you have asthma, a nebulizer is one option of treatment you and your doctor might consider. How does a nebulizer compare to inhalers you carry in your purse or back pocket? Nebulizers and inhalers (a.k.a. metered-dose inhalers (MDIs)) deliver similar medications. However, nebulizers are easier to use. This is advantageous for children who are too young to use inhalers or adults who have severe asthma. 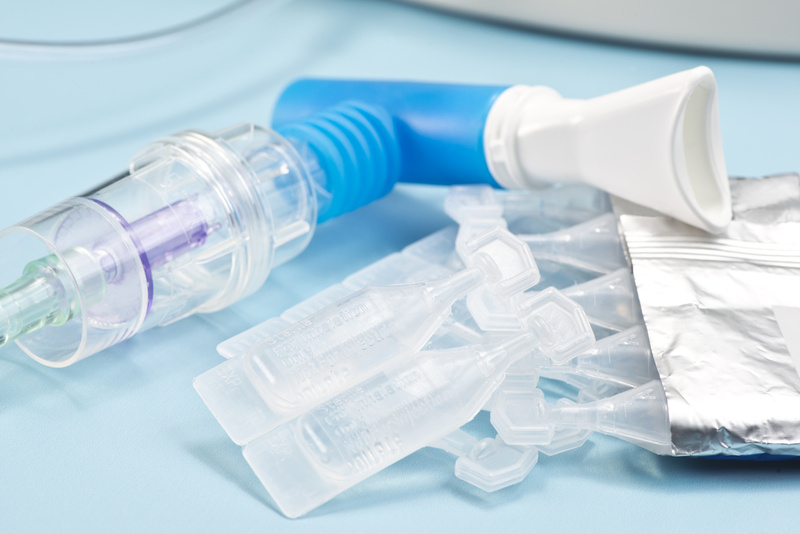 A nebulizer converts liquid medicine into a mist by using pressurized air forced through a tube. The base holds an air compressor and a container for liquid medicine is placed inside; a tube connects these parts and a mouthpiece or mask at the top allows you to inhale the mist. Your doctor will decide the medication(s) and dose. The containers of liquid that you put in the machine may be pre-mixed or you might have to mix it yourself. Mist may be easier to inhale than the spray from an inhaler. During an asthma attack, it can be difficult to take deep breaths because your airways become narrow. While an inhaler requires you to take a deep breath, nebulizers do not. Nebulizers rescue you from asthma attacks, but they also provide maintenance to prevent acute asthma attacks. Nebulizers come in electric or battery-run versions and have portable models as well. Your doctor might prescribe a nebulizer as a backup in case your regular inhaler isn’t working for you. 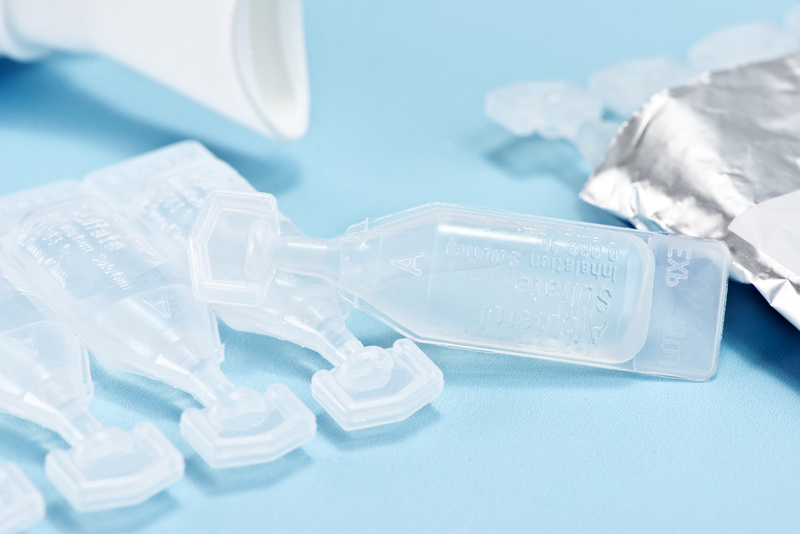 Nebulizers can also deliver more than one medication at the same time.